The government would spend an amount of Rs 10,811 million during forthcoming fiscal year to productively run its skill development projects and other educational programmes. The basic objective of the enhanced allocation is provision of free formal and vocational education through public-private partnership from class 6 to 10, creation of skilled labour, girls’ empowerment, increase in literacy rate, retention rate and completion rate, etc. There will be around 13,200 skilled students in demand-driven vocational trades. 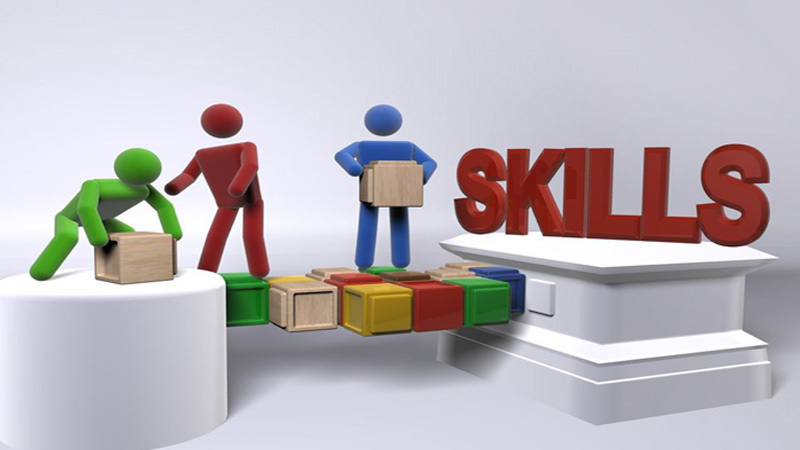 The government had already announced Prime Minister’s Youth Skill Development Programme (Phase IV: 2017-19) at an estimated cost of Rs 6,196.5 million which aims to train 100,000 young aspirants in 75 demand-driven market-oriented trades and courses in various TVET institutions in collaboration with private sector all over the country. Another programme is Prime Minister’s Youth Training Scheme that was launched at an estimated cost of Rs 26,690.911 million and envisaged job internship of 50,000 unemployed educated youth in 100 demand-driven trades and courses for better employment. Under this programme, all interns are being paid a stipend of Rs 15,000 per month. According to the Annual Development Plan, the government would establish vocational schools under the public-private partnership at an estimated cost of Rs 487.03 million. Another project is establishment of 400 vocational training institutes all over the country. It would be shared 50:50 with provinces. An allocation of Rs 600 million has been proposed to provide vocational training under the project. This project will create skilled labour to meet requirement of local market as well as foreign demand. Establishment of Polytechnic Institute for Boys at Skardu at an estimated cost of Rs 601.996 million is another project which would provide three-year post-secondary diploma courses in civil, electrical and mechanical technologies with annual intake of 120 dropout students per year with total 600 students in five years period. Moreover, the national talent pool has been planned to develop web portal and interface for collection and dissemination of data of high level manpower in Pakistan and abroad and arrangement of visits of expatriate Pakistani professionals for short- to long-term placement in various institutions of the country. During fiscal year 2017-18, an amount of Rs 7,511.977 million was allocated to Prime Minister’s Youth Programmes and PSDP-funded projects out of which Rs 6,097.584 million has already been utilized. According to the ADP documents, the National TVET Policy (2018) has been formulated to guide and facilitate development of skills needed for growth strategy. The policy focuses on increasing youth engagement in labour market with skilled labour, increasing efficiency of labour market and reforms in TVET sector, expansion and widening access and equity particularly for women and disadvantaged groups and capacity building through the public TVET system. Published in Daily Times, May 13th 2018.